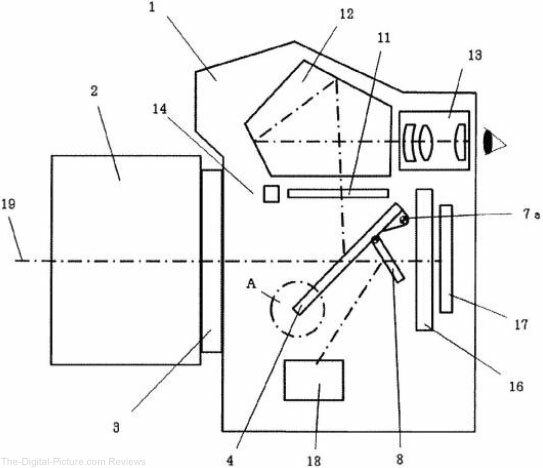 Patent applications have been uncovered that may shed light on Canon imaging products in the works. * Note: this optical design did not include built-in stabilization. Canon has filed a patent for a camera "...employing a viewfinder device allowing [for] switching between an optical viewfinder (OVF) and an electronic viewfinder (EVF)." Want the benefits of both an optical an electronic viewfinder? Canon may already have your camera in development. 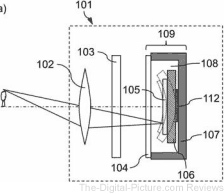 We reported on another hybrid viewfinder patent last year, so this technology may show up in a consumer product sooner rather than later (if at all, of course). According to the Egami Blog, Canon has submitted a patent for an RGBW 12 sensor array. Want more information regarding this patent filing? Check out Canon's full US Patent below. 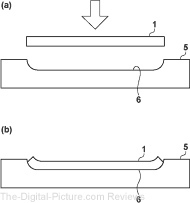 According to the Egami Blog, Canon has filed a patent for the design of an electronically curved sensor. 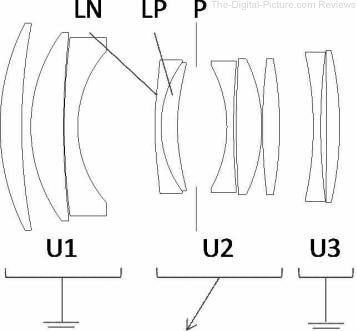 According to the Egami Blog, Canon has filed the optical formula patent for a EF 600mm f/4 DO IS USM. According to the Egami Blog, Canon has submitted a patent for a curved sensor designed to reduce peripheral darkening of the image (vignetting). According to the Egami Blog, Nikon has submitted a patent for a Cross-type AF system using a two-layer sensor. 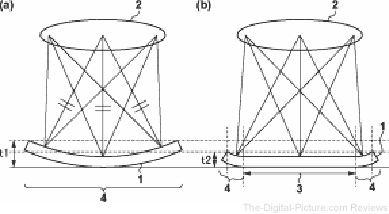 According to the Egami Blog Canon has filed a patent for an EF 400mm f/2.8L IS USM Extender Lens. 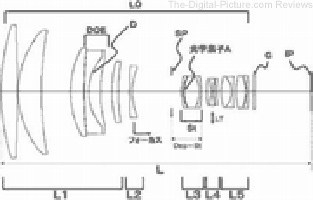 According to the Egami Blog, Canon has patented a camera design that allows for the mount to be exchanged. 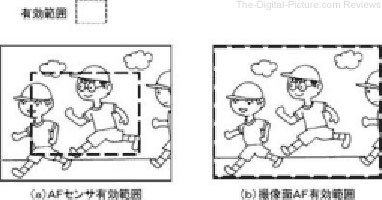 According to the Egami Blog, Canon has filed a patent for a display that can automatically switch between an optical viewfinder and an electronic one. According to the Egami Blog, Canon has filed a focus peaking patent. 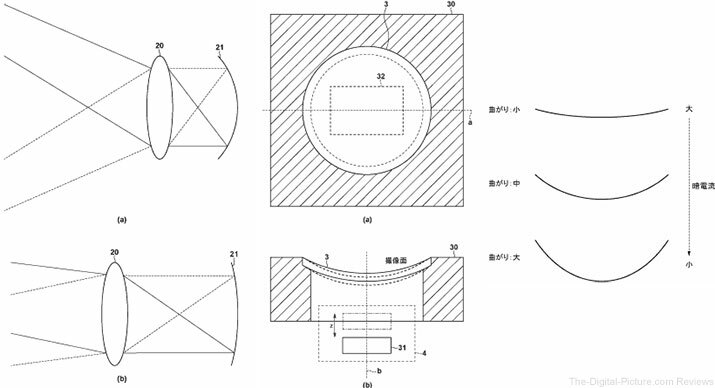 According to the Egami Blog, Canon has filed a patent for a variable optical low-pass filter (OLPF) which uses the auto exposure (AE) sensor for determining the strength of the effect. 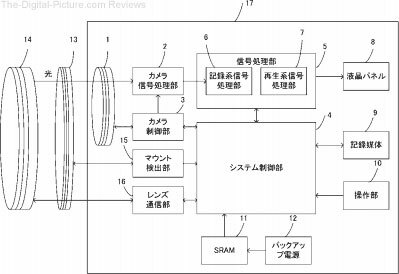 According to the Egami Blog, Canon has submitted a patent for a sensor featuring magnetic variable curvature. Only time will tell when (or if) we'll see this technology in future Canon camera systems.